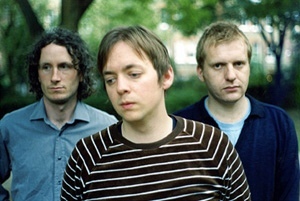 THE CLIENTELE ANNOUNCE HEADLINE SHOW AT ICA - TICKETS ON SALE NOW!!! The band also travel north 2 weeks laters to play Williamson Tunnels in Liverpool on Saturday 24th April. Tickets for that show available here..